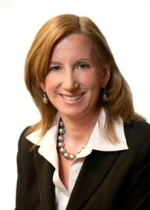 Cathy Engelbert has been elected to CEO of New York-based Deloitte LLP (FY13 net revenue of $13.9 billion) becoming the first female CEO of a major audit and consulting firm in the U.S. Engelbert will begin her new role on March 11. 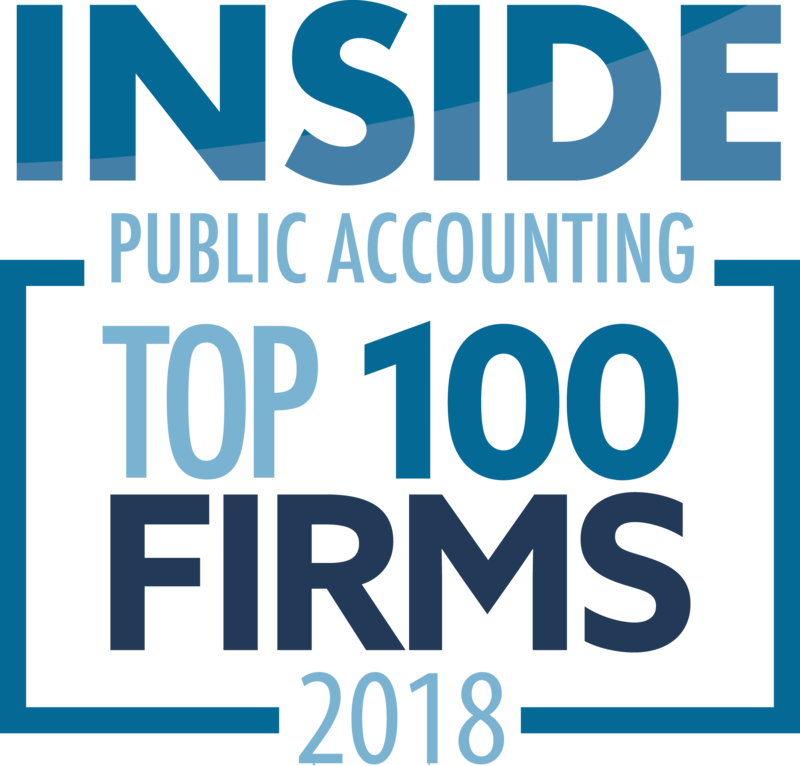 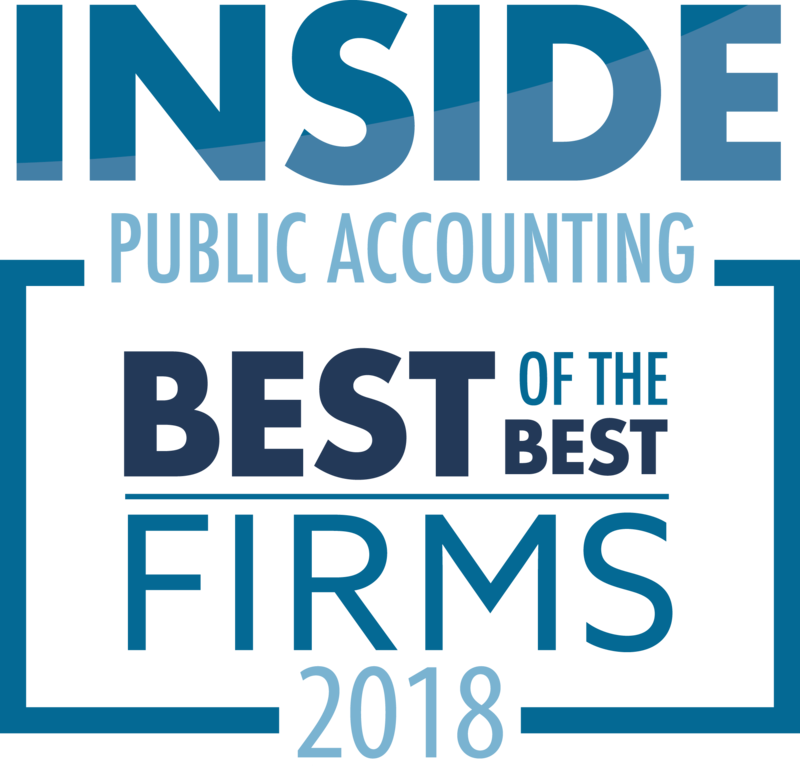 “Cathy has a strong track record of advising some of the firm’s leading clients, and working with regulators to advance our industry-leading Audit practice,” says Punit Renjen, chairman of the board of Deloitte. Engelbert currently serves as chairman and CEO of Deloitte & Touche LLP, the U.S. accounting, auditing and risk advisory subsidiary of Deloitte LLP, leading the audit practice. Since joining Deloitte in 1986, Engelbert has had a distinguished track record serving several of Deloitte’s largest and most complex global clients and is a former member of the Deloitte LLP board of directors.